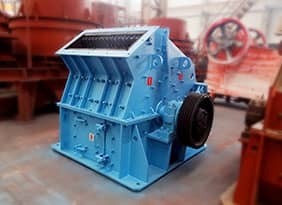 Taken advantage of international advanced technology, DHKS Series Jaw Crusher is designed and developed by our company. 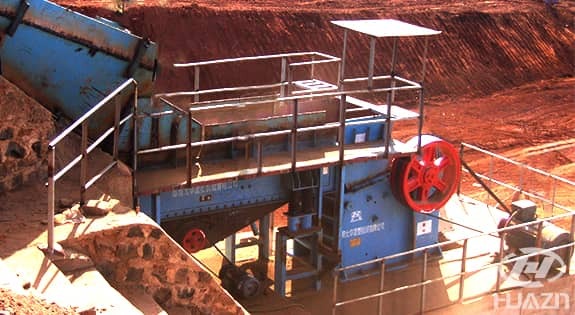 It is the substitute product of traditional jaw crusher. 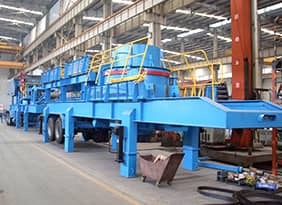 The structure frame is welded, strong and reliable. 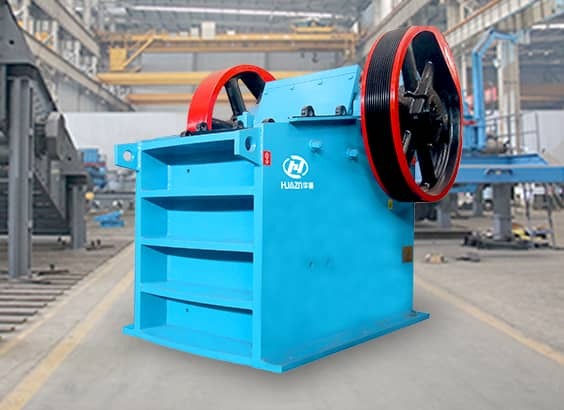 And it features as crushing efficiency, durability, easy installation and maintenance, and it has been popular with the customers, it is widely used in primary crushing for many industries such as the mining fields , building materials, construction and metallurgy. 1. To apply special waveform alloy jaw plate, so that the final size is granularity ,high efficiency and long life time of jaw plate. 2. 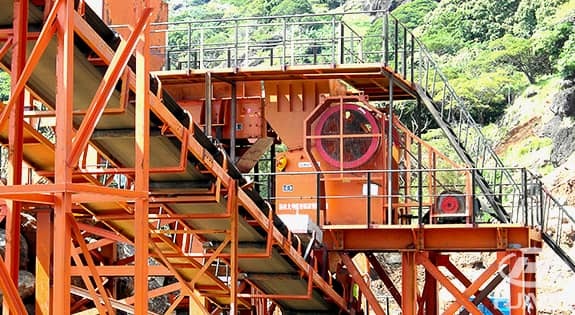 Compared with traditional jaw crusher, the crushing cavity is deeper, which achieves the obvious advantages of big crushing ratio and big capacity. 3. 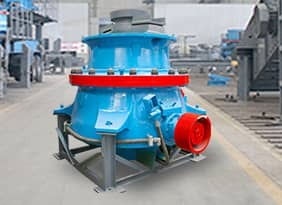 It applies the strong swing structure of swing jaw and small tooth angle tip, which can be used to crush various hard rock, ore, especially the cobble. 4. 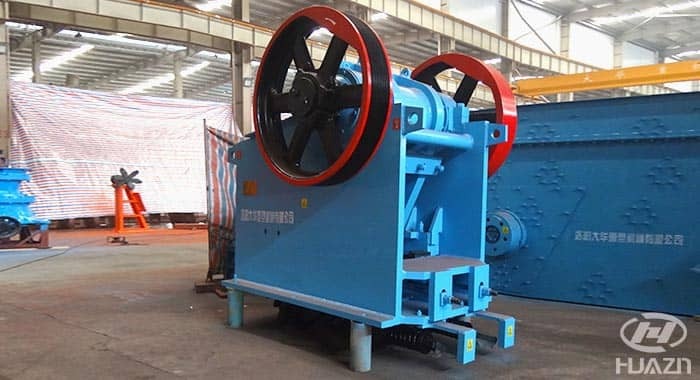 Simple discharging adjustment, convenient operation and maintenance, stable running, convenient installation, low operation cost. National Highway Construction Project in Fiji. 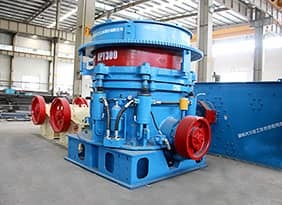 The main equipment: DHKS4230 jaw crusher, PFQ1315 impact crusher, PLS sand making machine, 3YKR2460 vibrating screen, ZSW 490 X 110 grizzly bar vibrating feeder. Highway Project in Aksu, Ethiopia. 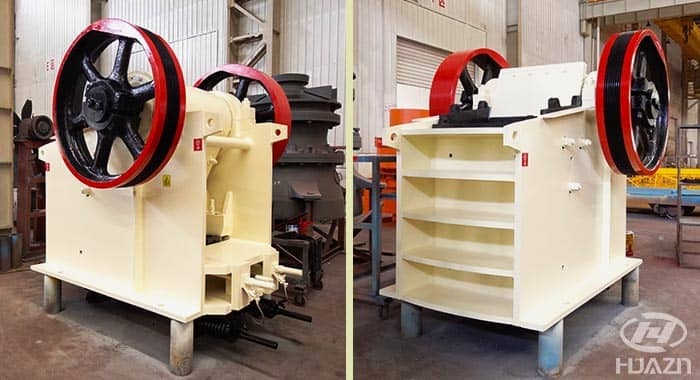 The main equipment: DHKS4230 jaw crusher, PFQ1310 impact crusher, 3YKR2160 vibrating screen, belt conveyor, ZSW420X110 grizzly bar vibrating feeder.